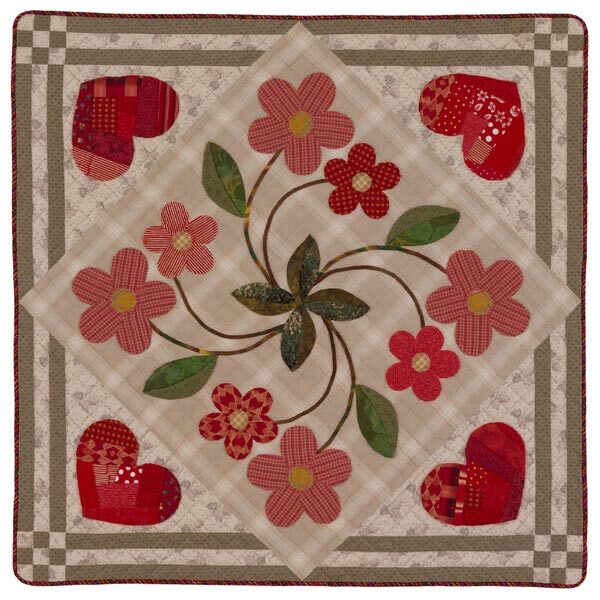 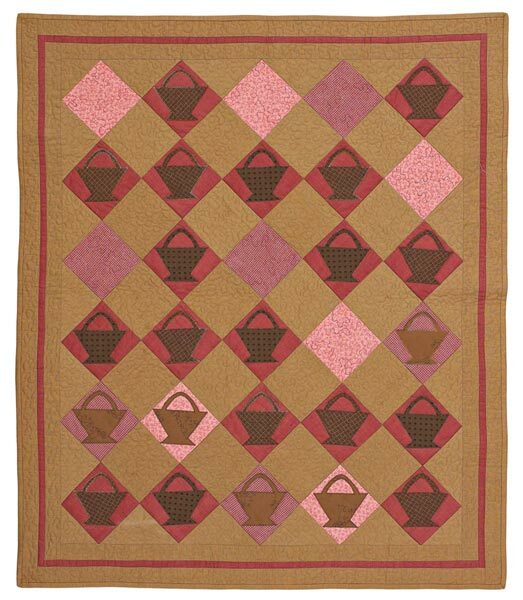 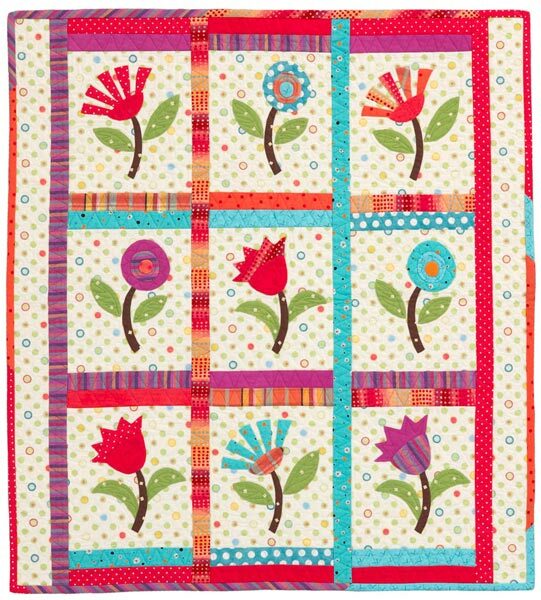 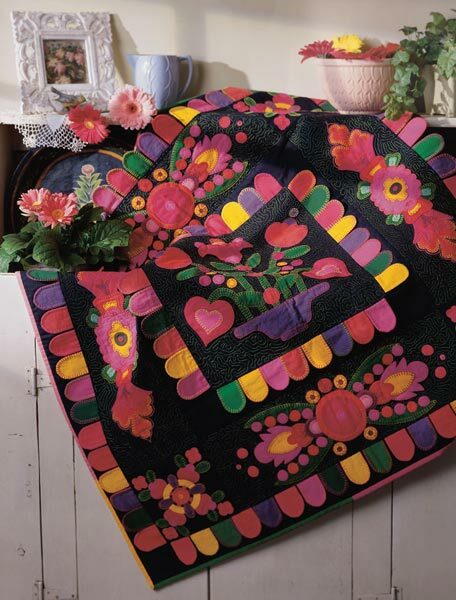 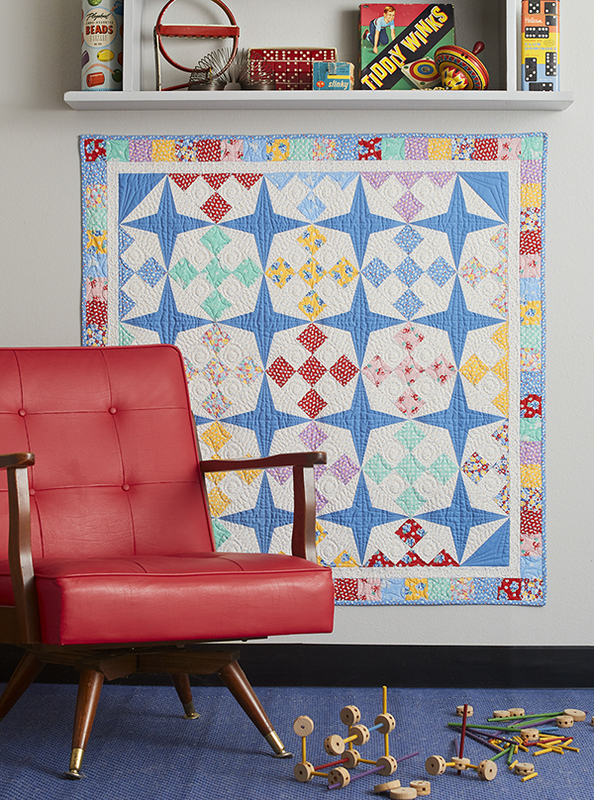 Vibrant solid-color appliqu̩es burst into bloom on a folk art quilt. 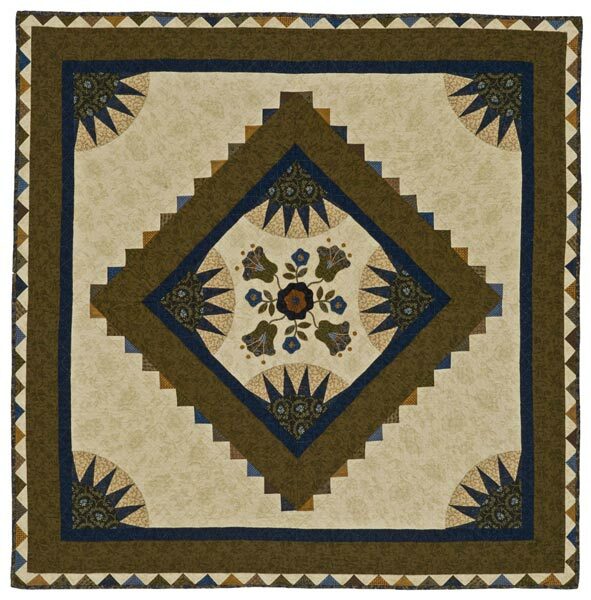 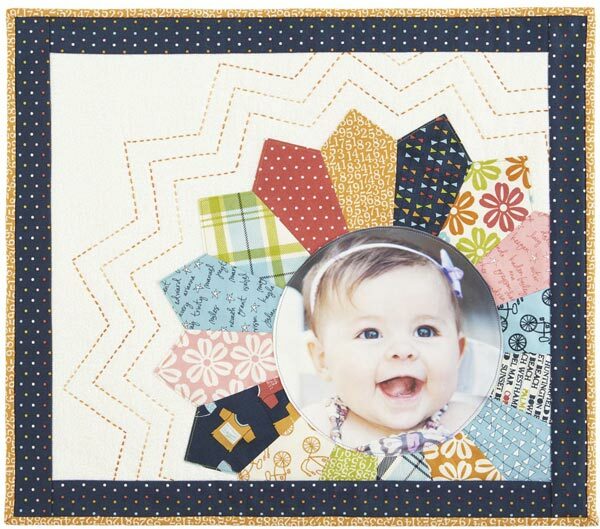 Blanket-stitch the fusible-web shapes to a navy background, then add a few embroidery stitches for exquisite detail. 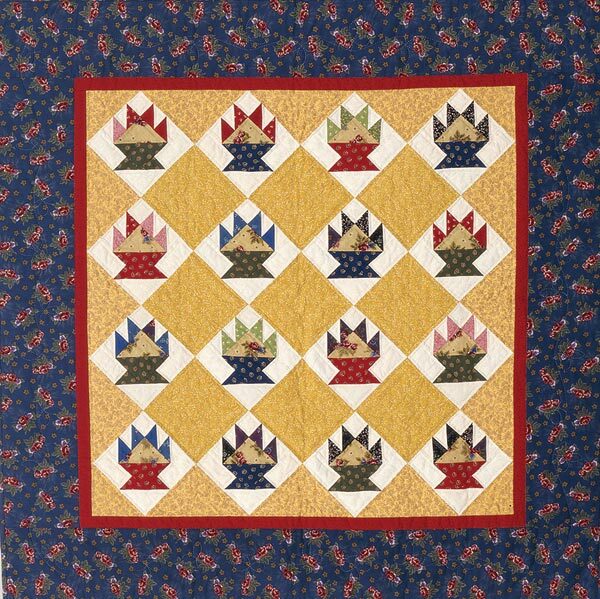 Finished quilt: 42" square. 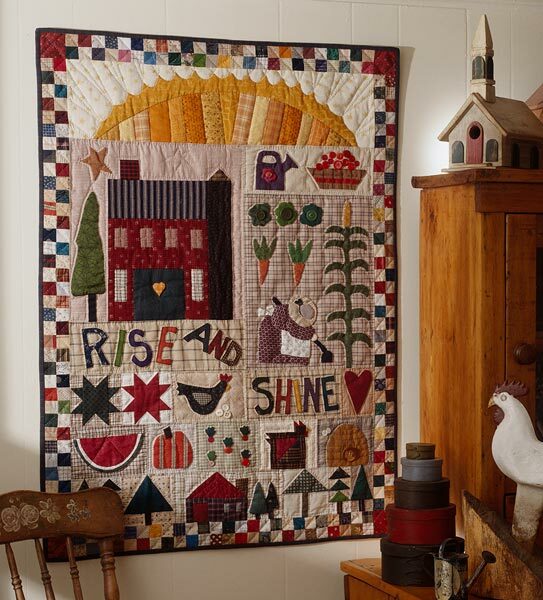 Designer: Janet Carija Brandt.